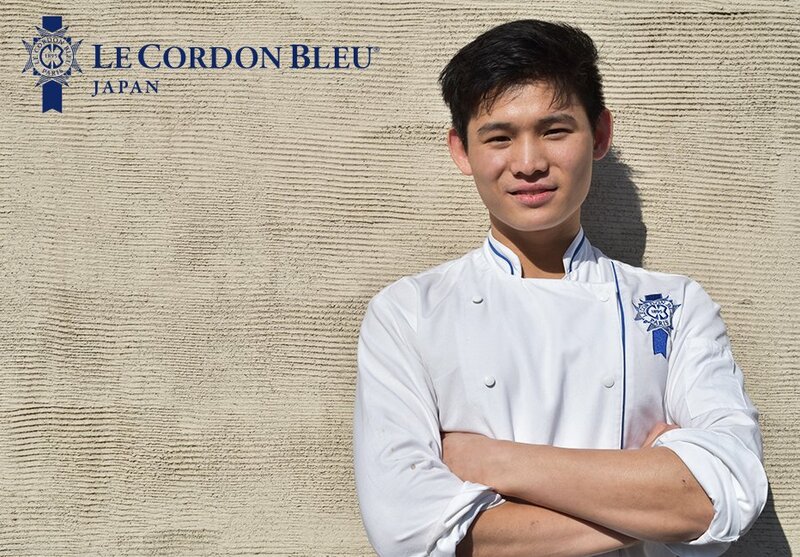 Q: Why did you come to Le Cordon Bleu Japan? A: I want to do something about the way we eat. A lot of consumers are wary about chemically-named ingredients in food products simply because they don’t understand what they mean, but they’re not all bad. After finishing the Grand Diplôme here, I’m going on to study nutrition. I want to demonstrate that science and nutrition can complement with food without compromising flavour or satisfaction and influence eating habits a little at a time. This is why I’m here at Le Cordon Bleu Japan - to learn proper fundamentals. I need to know how to make things the right way before I start tampering with recipes.